For the better part of six years, I have had a love-hate relationship with braided line. I’ll get in a good rhythm and then disaster will strike. Digging wind knots out is no fun and if you ever really backlash a braid-lined reel, it’s time to break out the scissors. I came across a company, known for fly fishing, that makes a braid. On top of that, it’s made in America which is a nice bonus. It’s called Cortland Master Braid. I tried out the 30 pound Master Braid in the bronze color. The spool you see above is priced at $19.99. 1915 – Cortland Line Co. opens as a silk fishing line shop run by Ray Smith. Smith later patents a signature fly line. 1940 – Leon Chandler starts his 51-year career with Cortland Line Co. moving from accounting to eventually becoming vice president. 1959 – Ray Smith sells company to Aero Flow Dynamics, but it operates under Cortland Line. Leon Chandler was instrumental in putting Cortland Line and fly fishing on the map and credited with popularizing the sport. 1981 – Cortland Line had acquired cord manufacturing knowledge and spun off a business called Cortland Cable Co. Cortland Cable, located on River Street, continues to manufacture high-strength synthetic fibers for niche markets in aerospace and medical industries. 2015 – Investors considered moving the company overseas to increase profit, but two of the eight investors bought out their partners, committed to keeping Cortland Line in the community where is was founded. Today – The company’s day to day operations are headed by John Wilson, a fly fishing expert from Arkansas. He wants to position Cortland for another great 100 years in fly fishing. FiberTech penetrates the weave and bonds with the individual gel-spun fibers to stiffen and improve handling characteristics. Tight, round braid results in less twist, longer casts, and extended life. Only 4% stretch for improved strike detection and instantaneous hooksets. Color permanently bonded to fibers. Casts with either spinning or conventional reels. The first thing that jumped out about the Cortland Master Braid when I opened the box was the Made in the USA label. Most braid you see on the market is made somewhere else. Not Cortland. I’ve used other brands that add coloration and had it come off in my hand. The Master Braid has the color infused in it so no color loss or staining issues. I didn’t have any issues with the Master Braid on a spinning setup. Usually, I’ll get digging in or wind knots but in my eight hours of testing didn’t have either of those issues. It came off the spool easily and had less noise going through the eyes than I was expecting. I ran the Master Braid through thick grass and through timber to test its durability and it passed both of those tests easily. I’ve experienced fraying on 20 and 30 pound braid with other brands after coming through cover quite a bit but no issues here. The Cortland Master Braid comes in six different colors of varying brightness. The bronze is the color I selected because I thought it was a nice visible option like yellow but would blend in better like a green. 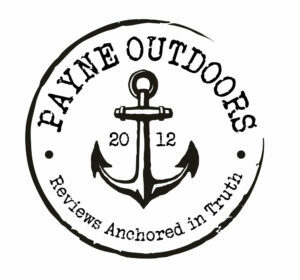 The ratings range from 10 pound to 130 pound and come in spools as small as 150 yards to as great as 2500 yards. Distribution is currently limited. 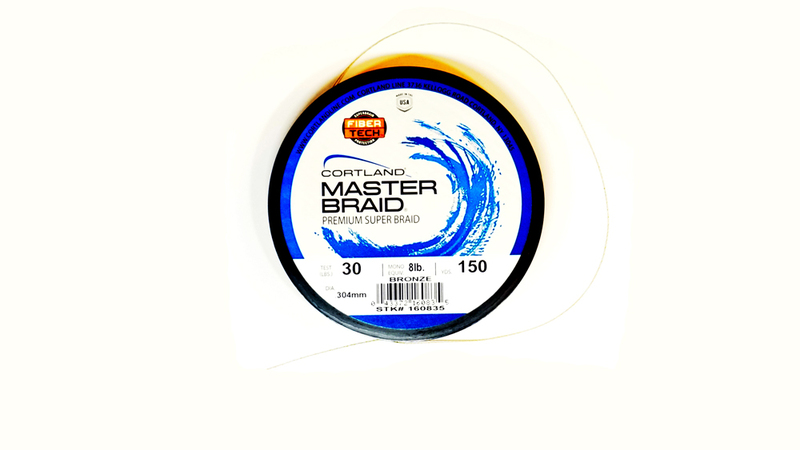 In order to buy Master Braid, you’ll probably have to order it online which means shipping costs and pushing it above the purchase price of competitors in the market. I’d also like to see more availability of colors and variations online. 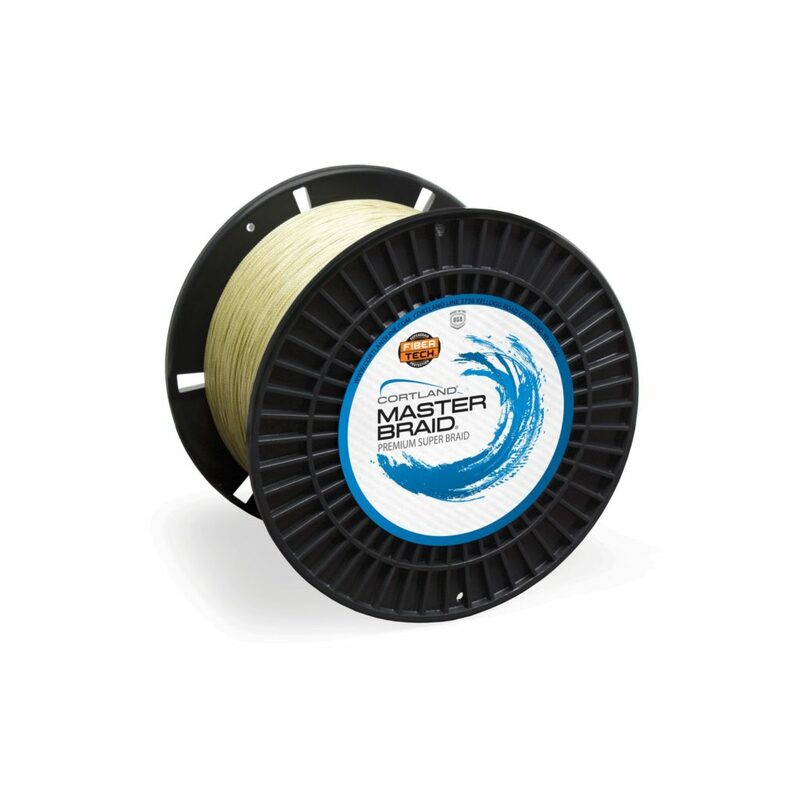 For instance, I can get the blue Master Braid in almost every size and spool however the black is very limited. There are also colors like chartreuse available in the C-16 braid that are not available in the Master. I’m not sure if it’s doable by the diameter but I’d love to see a six or eight pound braid option. If Cortland Master Braid becomes more widely available in big box stores, I think more people would migrate to it. The price point and performance are right on pace with other brands and the made in the USA badge will appeal to a wide audience of anglers. If you go checkout the Cortland Master Braid and you happen to be a fly fishing angler, checkout some of these additional offerings I am also putting through the paces. 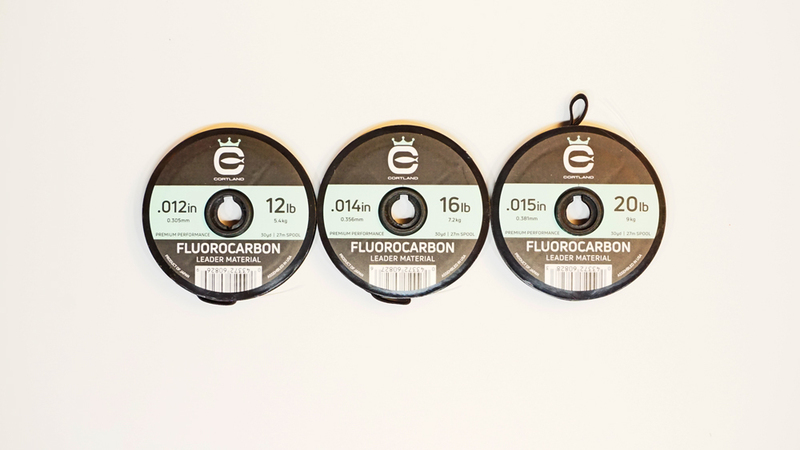 The Fluorocarbon Trout Tippet provides high strength and abrasion resistance, low underwater visibility and excellent knot strength for fishing in situations where extreme stealth is required. 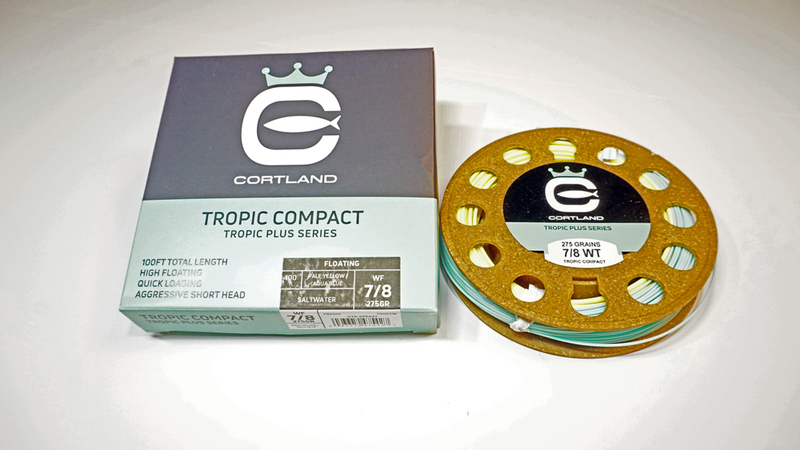 The Tropic Compact is high floating, quick loading, and has an aggressive short head which is ideal for throwing large air resistant flies or punching a cast into the wind. The Tropic Plus Compact stays slick and hard in extreme heat.